Since it is October 3rd, I would hope most of you realized it is October. 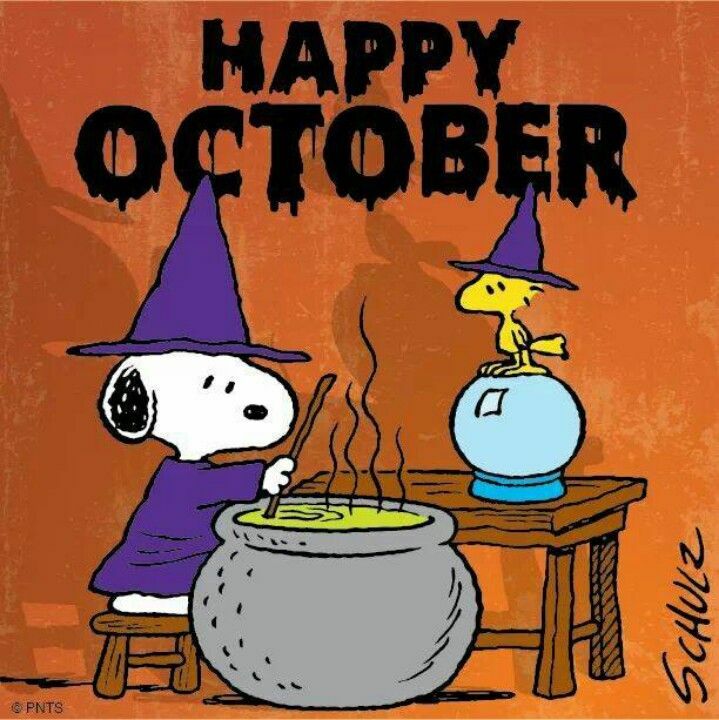 The month of Halloween, camp fires, s’mores, roasting hot dogs on the camp fire. Scary stories, witches and goblins. Cooler weather, leaves changing colors. It is also the month of The Nationwide Children’s Half and Full Marathon that I once again will NOT be running. I signed up for the full knowing I was there mentally but had to get there physically. I did not. More injuries. This time it is my left knee. It pops every time I straighten it. I don’t think that is a good thing. I think it is time to get checked out and get both my knees fixed. Something to look forward to next year. It is also the month for just about every cause and every thing there is. It is National Breast Cancer Awareness Month, National Domestic Abuse/Violence Awareness Month, Stand Up To Bullying, Pastor Appreciation, Pizza, Child Abuse Awareness Month, Cyber Security Awareness Month, Healthy Lung Month, Hispanic Heritage Month (Sept. 15-Oct. 15), Jazz Awareness Month, Lupus Awareness Month, National Alcohol Awareness Week (Oct. 4-10), National Brain Injury Awareness Month, National Disability Employment Awareness Month, National Down Syndrome Awareness Month, National Latino AIDS Awareness Day (Oct. 15), National Liver Awareness Month, National Orthodontic Health Month, National Spina Bifida Awareness Month, Psoriasis Awareness Month, Rett Syndrome Awareness Month, Vegetarian Awareness Month, World Food Day (Oct. 16), and World Hepatitis Awareness Day (Oct. 1). I think October is pretty busy. I wonder why some of these organizations don’t pick another month? I have written about many of these and will reblog them this month as well as my scary short stories, in case anyone has missed them. I may even surprise you and write a new short story.